A unique approach to learning blues guitar. Instead of using many different scales and keys, this book takes the most common scale in the blues - the minor pentatonic - and uses it immediately to make music. All the important blues techniques such as bending notes, slides, and vibrato are covered using classic blues examples. 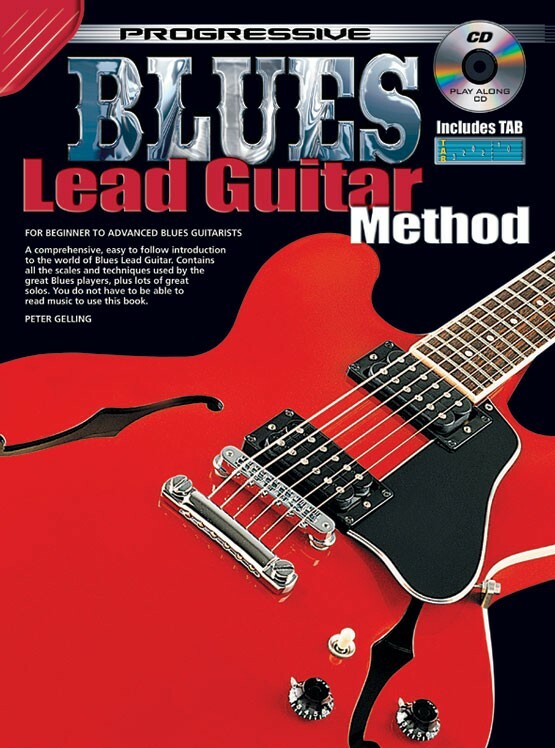 Anyone who successfully completes this book will be well on the way to becoming an excellent blues guitarist. 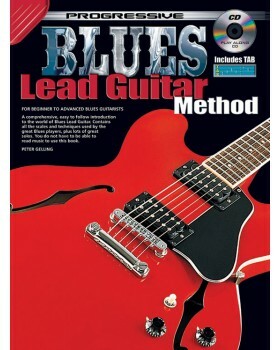 ...but you want to play Blues, this is the right book for you. I wanted to play blues, but I never studied any music theory, so I thought it would be impossible. But this book is great: it just teaches you the most important concepts of music theory, introduces you to the most famous blues rhythms, teaches you the blues scale... To those who start like me without knowing anything about theory I suggest to first start with the section about Rhythm and then to go on to the Scales ( in the book the two sections are in the opposite order ). "From beginners to advanced guitarist..." also is true: there are really simple licks up to some solos I can't yet manage to play sound even after a year.